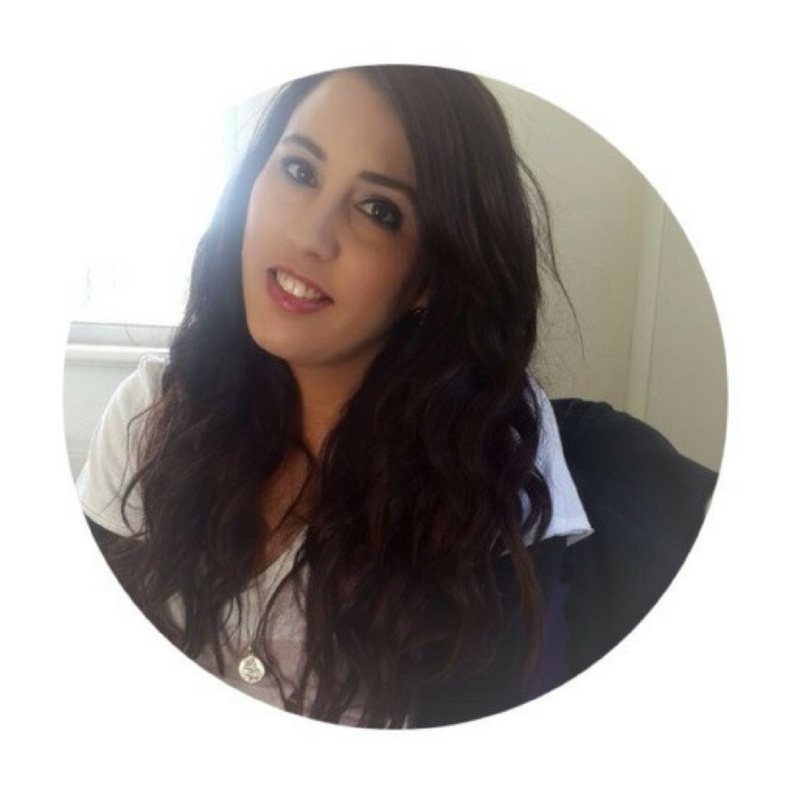 Lets talk packaging first…. 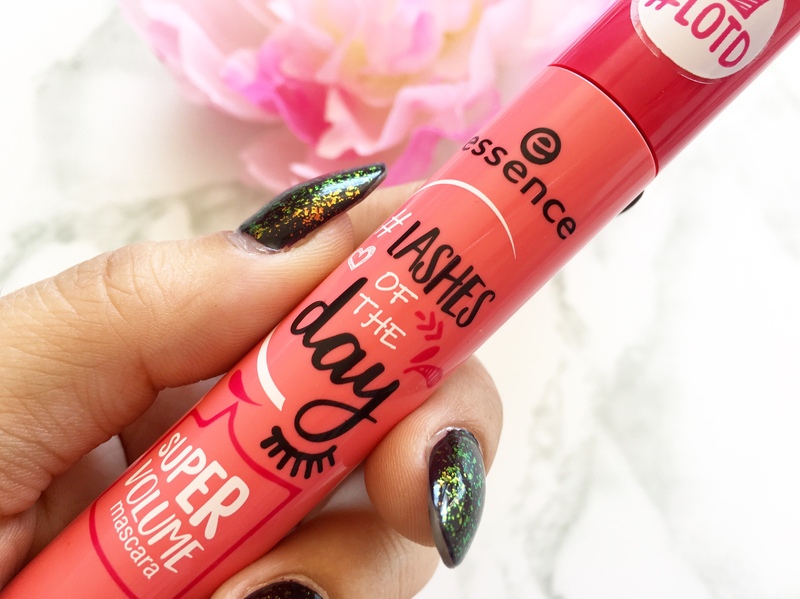 how cute and girly is this packaging, i think initially that’s what caught my eye and made me pick up the mascara off the shelves. 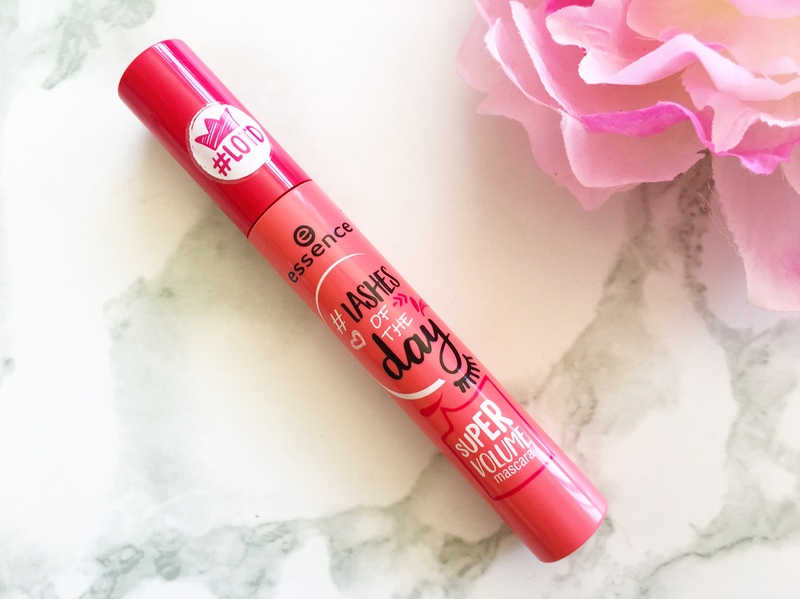 It a very bright girly salmon pink tube and very sturdy like all other Essence Mascara Tubes. Ok now for the actual formula of the product… Its your standard jet black colour, the only colour i ever use when it comes to Mascara’s, I’m not one for colour Mascara’s. 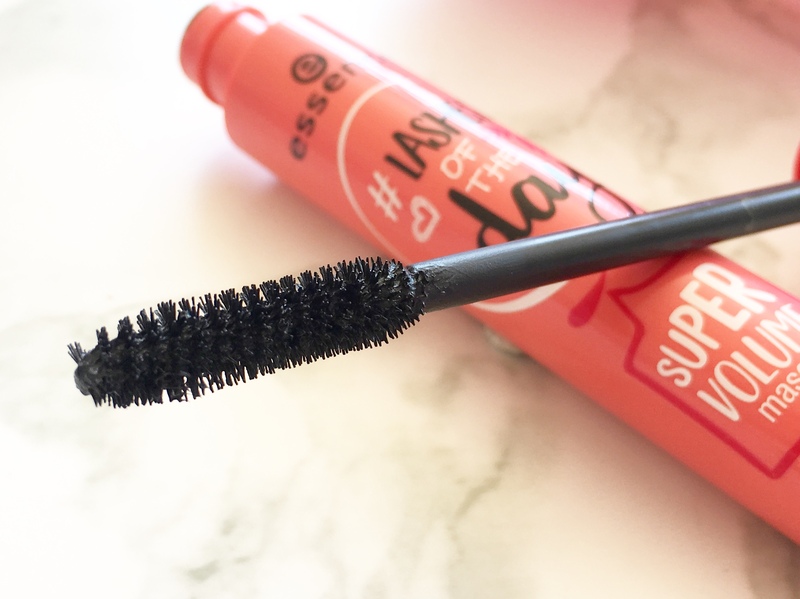 It’s an easy formula to work, coats my lashes amazingly for great length and volume but because its very “wet” i want to say, you can’t put more than 2 coats as i feel then it will start to clump and look heavy. Remember what they say, less is more. 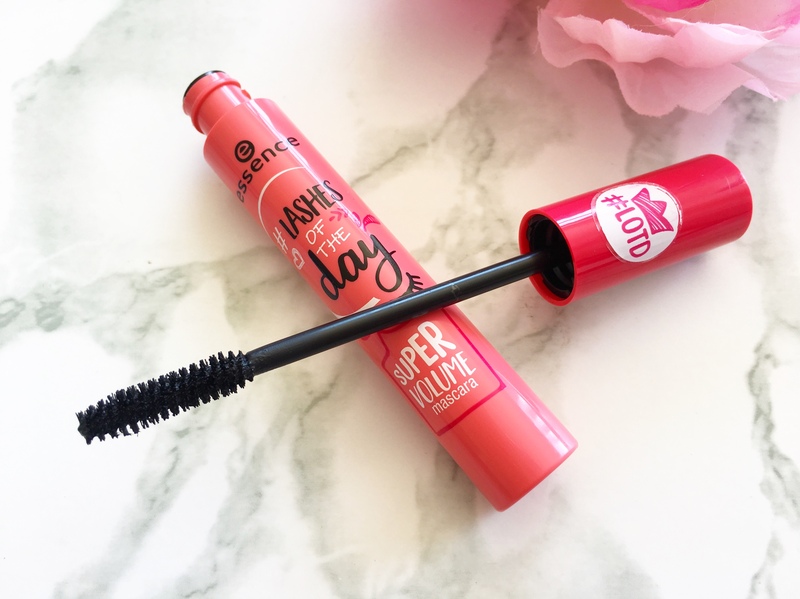 This Mascara sells for R 54.95 at Clicks and Dis-Chem stores and is also available online at Takealot. I’m not sure if Red Square or Foschini are stocking new items yet. Hope you all enjoyed my post AGAIN! I’m so sorry for the repeat but i was heartbroken to see it had disappeared and i got great comments from a lot of you saying you enjoyed my post so i knew i had to redo it.